As the school year comes to an end, you may find yourself wondering how you’re going to fill the weeks that stretch ahead. Keeping the kids occupied during the summer holidays can be a challenge, especially if money is tight. 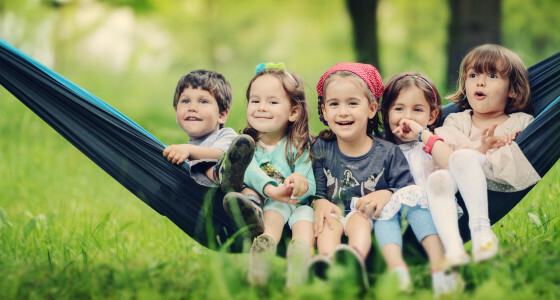 With this in mind we’ve rounded up the seven best low-cost activities to make summer 2016 fun for all the family, from free theatre tickets to strawberry picking. So what are you waiting for? Take out your planner and your pens and start filling those blank squares! Many farms are open to visitors and put on a whole host of kid-friendly activities. What you can do varies from farm to farm, but you may be able to see the farm animals, visit the petting zoo to cuddle the rabbits, and get a peek of day-to-day farm life. Your local farm may also boast a small play park, cafe or a picnic area. Most open farms have good websites so you can check out exactly what’s going on – tractor rides and pig races number amongst the farmy delights on offer this summer. There are open farms all over the UK and they’re not just in the countryside: there are plenty of city farms too, including lots in London. Search online to find one in your area. Some farms are free to visit (although donations are usually encouraged) while others charge an entry price, which is usually under £10 per person. Check your local farm’s website for details. The Summer Reading Challenge takes place at local libraries each year. Kids sign up at the library and read six books of their choice, collecting special rewards each time they complete a book. This year the theme is ‘The Big Friendly Read’, helping to mark 100 years since the birth of master storyteller Roald Dahl. Your children can also make an online profile on the reading challenge website to rate the books they read and receive digital badges, plus they can use a cool Dahl-inspired book sorter tool to pick which book to read next. This is a countrywide event so go to your local library to sign your kids up. Taking part in the challenge is completely free. 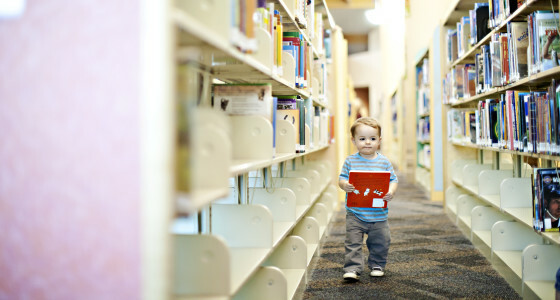 If your family isn’t signed up with your local library, get a library card for you and your kids for free first. If you live in London or you’re visiting the capital during the holidays, kids go free to a line-up of big theatre shows in August. Shows with tickets still available include The Gruffalo, Charlie and the Chocolate Factory, Horrible Histories, Stig of the Dump and Wicked. Full of old-fashioned charm and bound to bring back memories of your own childhood, these farms let children and adults fill baskets with the food or flowers growing in the fields. 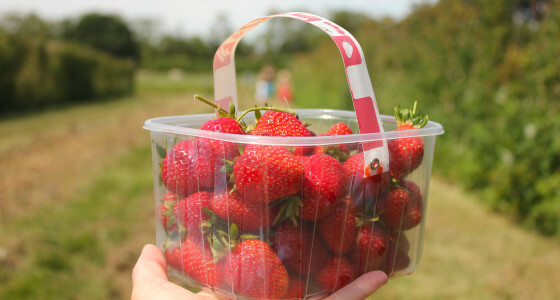 In July and August you may find strawberries, raspberries, blackberries, beans and peas. Find a public park or leisure centre near you that has tennis courts to book so that you can practise your backhand and teach your children the basics. Also check out Tennis for Free (TFF) - it’s a community sports charity that works with local councils, tennis clubs and coaches to provide free coach-led tennis sessions. Use the search tool on the TFF website to find a court near you. Some tennis courts are free to use, and others will charge you a few pounds to play. If you don’t have tennis rackets, scour online listing sites like Preloved and Ebay for cheap second-hand ones, or see if you can hire some from the courts. The big cinema chains offer low-cost children’s screenings at the weekends, and these tend to increase to every day during the summer holidays. Odeon run the Odeon Kids Scheme and Vue Cinemas have Mini Mornings, both offering cut-price tickets to children and adults for special showings of family-friendly films including The Angry Birds Movie and The Jungle Book. Participating cinemas across the country. Check cinema websites for details. Odeon Kids Scheme tickets are £2.50 for both adults and kids, and tickets for Vue’s Mini Mornings start at £1.99. Cineworld’s Movies for Juniors tickets start at £2. 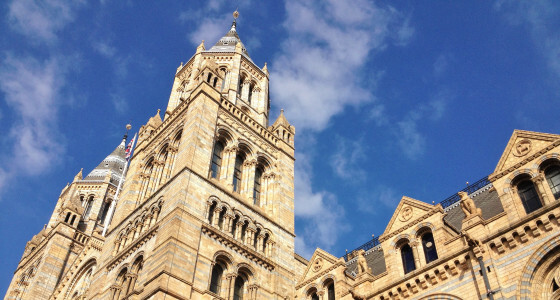 The UK is chock-full of cool museums and galleries that you can visit for free. Kid-friendly highlights include the National Football Museum in Manchester stuffed with memorabilia, kits and football history photos, the Kelvingrove Art Gallery and Museum complete with a real beehive where you can see the bees busy at work, and the World Museum in Liverpool, which has its very own bug house. Free museums and galleries in London include the V&A, the British Museum, the Science Museum and the Natural History Museum. Free museums can be found across the country, particularly in big cities. Use Money Saving Expert’s free museum listings to find one near you. Free entry, with donations encouraged.